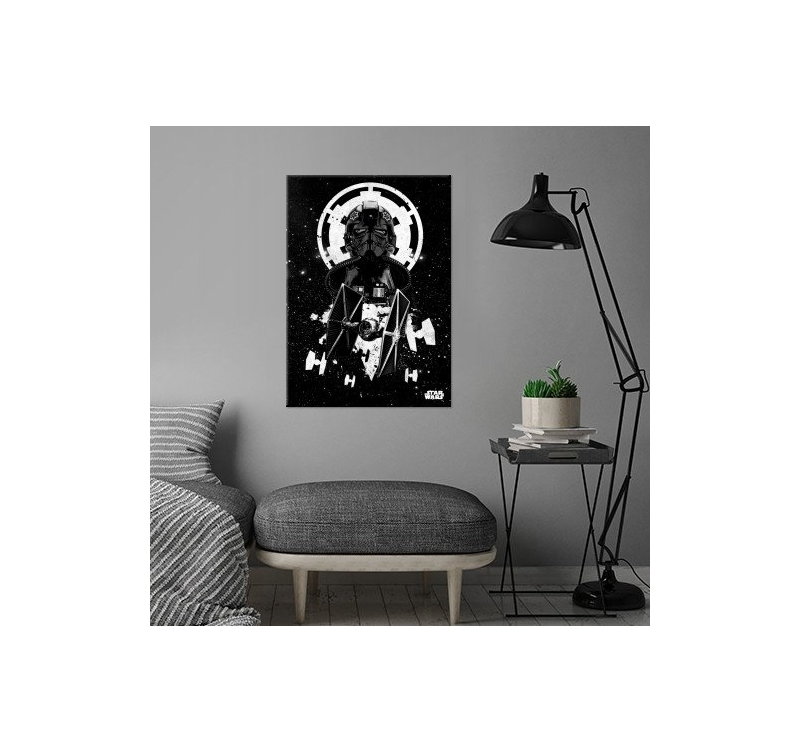 The ability and the darkness of the TIE’s pilot on a metal poster. This black and white poster Star Wars is delivered with its hanging system. 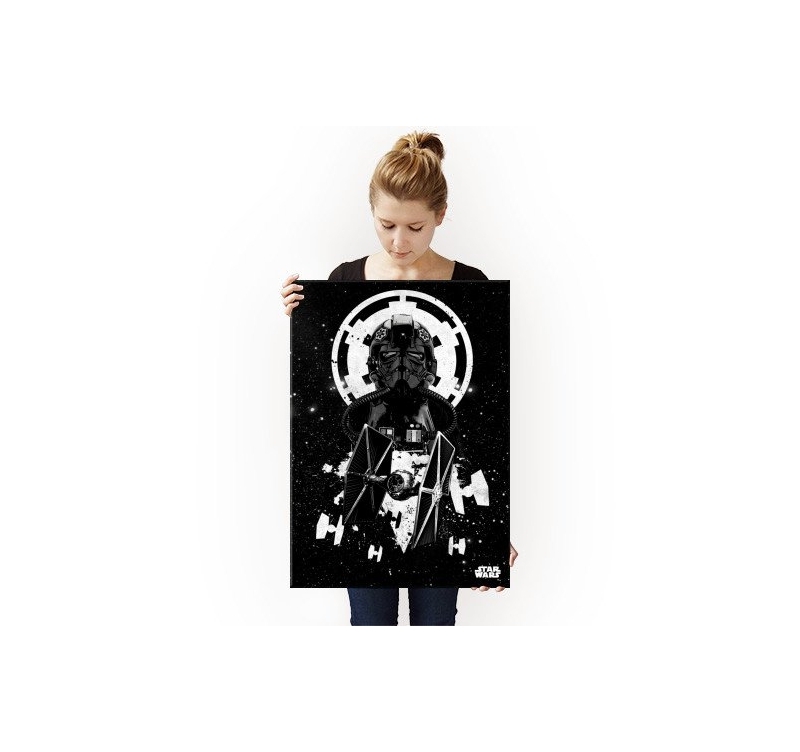 Free delivery in metropolitan France and Belgium for this Star Wars collector poster. 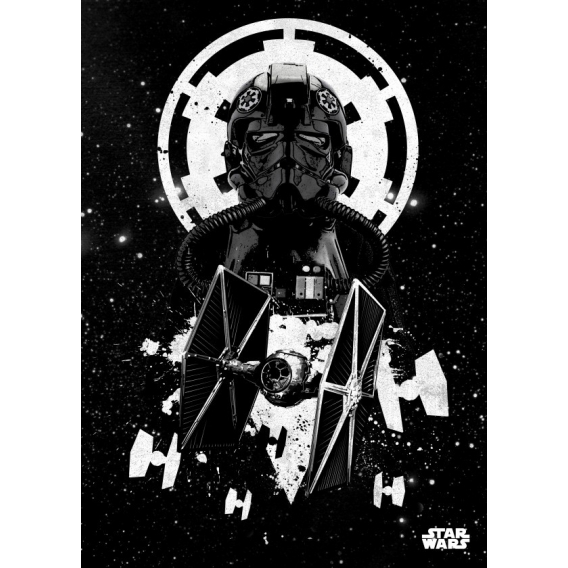 The famous TIE hunter, shown here on a metal poster by our artists, is one of the Empire’s fleet most dangerous devices. 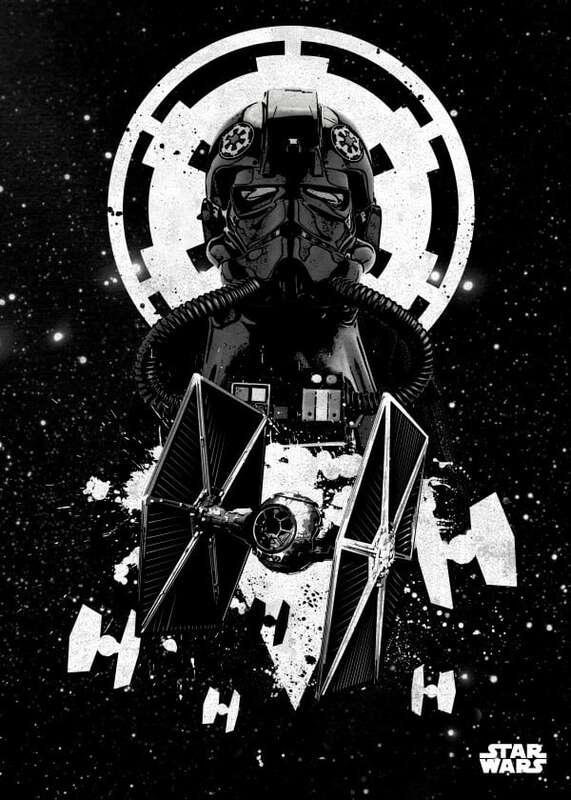 The TIE pilots shown on the poster are true heroes, the most agile and selected among in the Imperial academies. This collector poster highlights this unique fleet ! 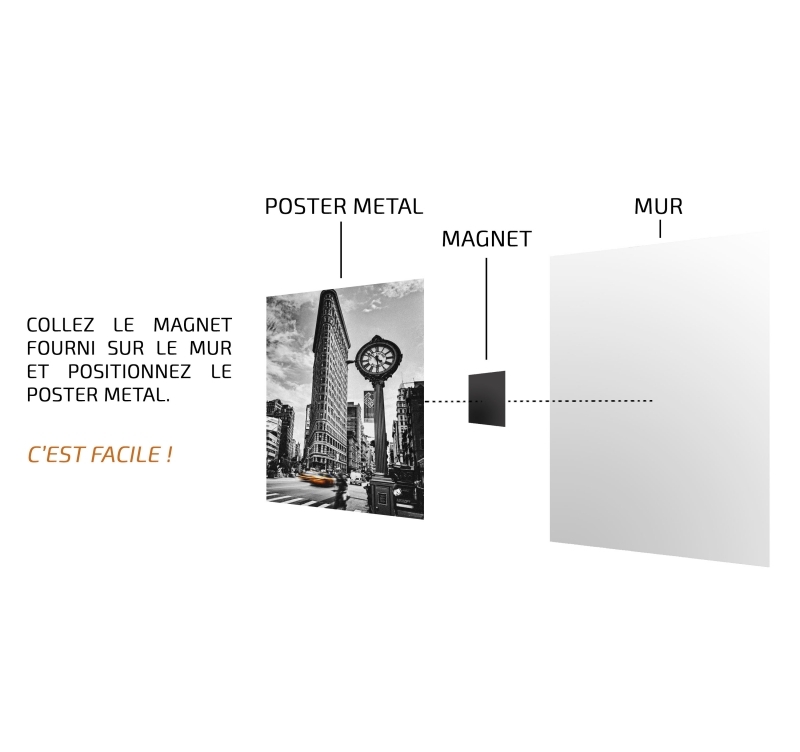 The metal poster is very to hang up on your wall thanks to a magnetic hanging system. Each Star Wars poster is checked and signed by our production manager himself. 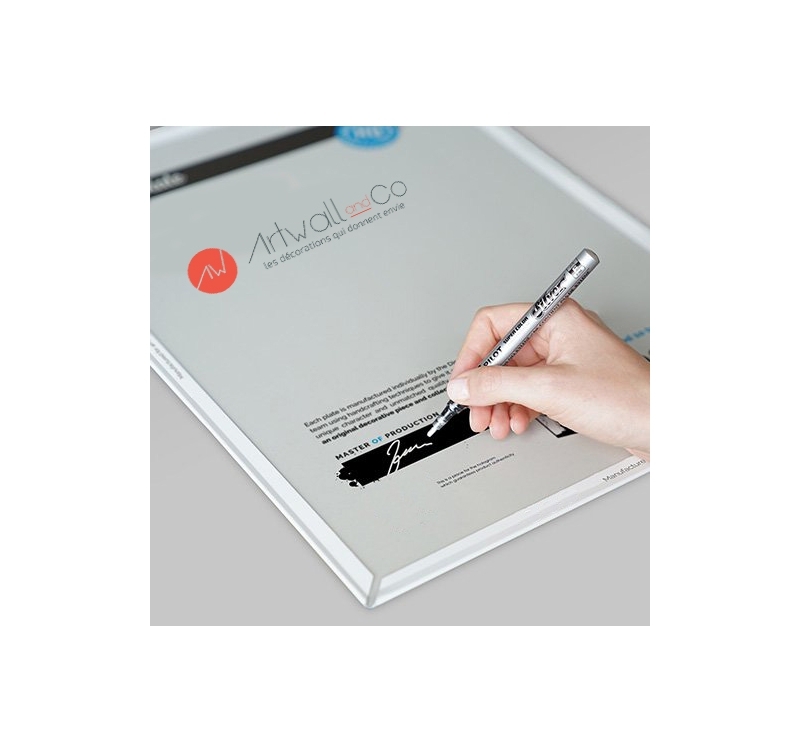 The deco poster also has a hologram on its back making it a beautiful object of collection.